For centuries, expert cabinet makers have been using the finest woods available to craft cabinets. In fact, many historic homes on the South Shore still feature some original cabinetry, a sign of just how crucial the quality of wood used in a cabinet's creation can be. Here at South Shore Cabinet, we offer a wide variety of wood choices, and working with our manufacturers, ensure that each wood we select is of the highest quality. 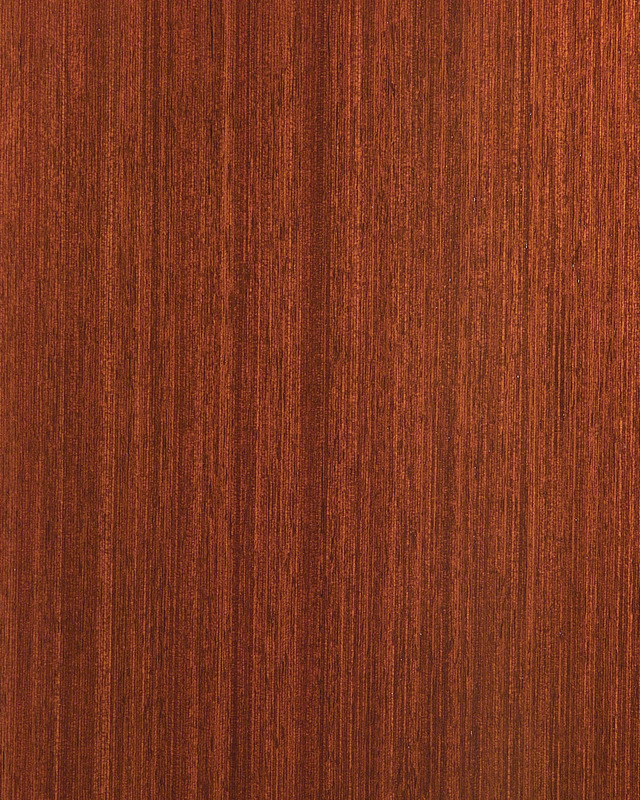 The color and grain of the wood plays a large role in the aesthetic of your cabinets. 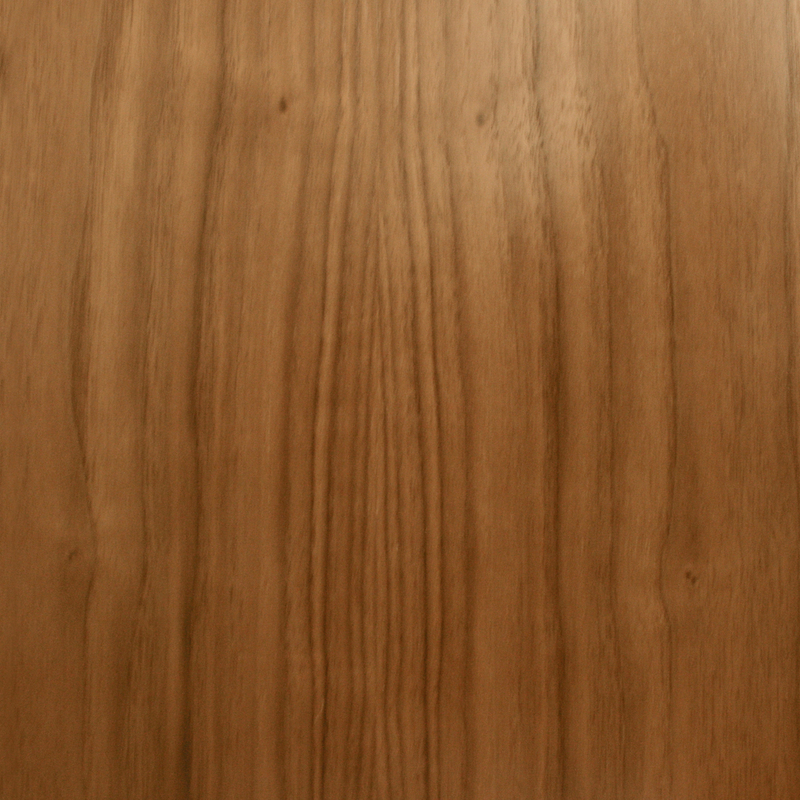 A rich, dark wood like mahogany will create a different aesthetic than a lighter wood like white birch. 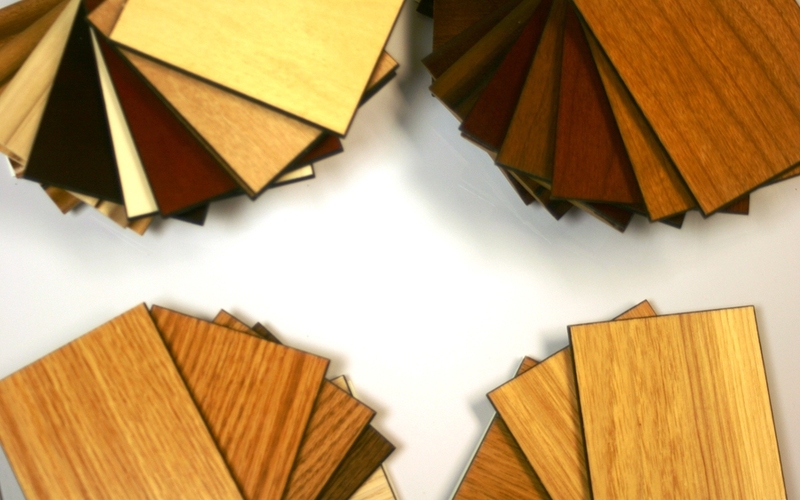 As a homeowner looking for new cabinets, you'll be faced with choosing the wood that will best suit your home. When you turn to South Shore Cabinet for new cabinets in Duxbury or any of the surrounding areas, our cabinet experts will work closely with you, showing you samples of each wood, going through all of your options, and helping you to choose the right wood for your new cabinets. Schedule a FREE In-Home Consultation with Our Cabinet Experts!